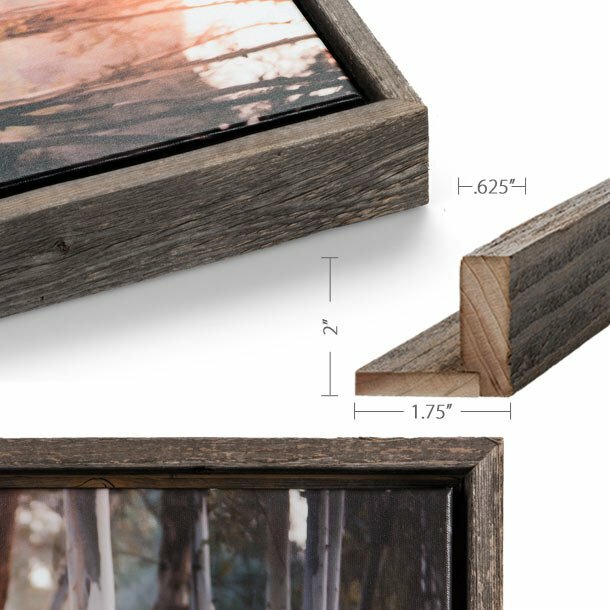 Click on the images below to see frame details. 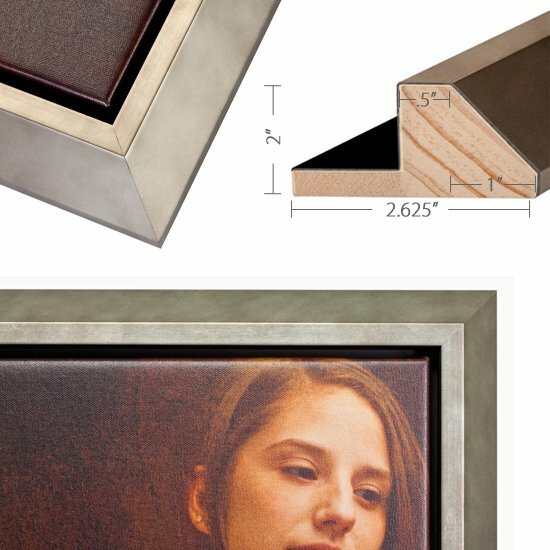 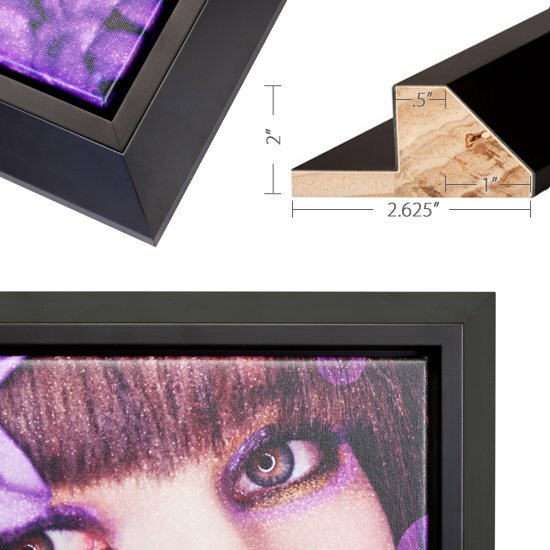 The frames below are for framed canvas wraps. 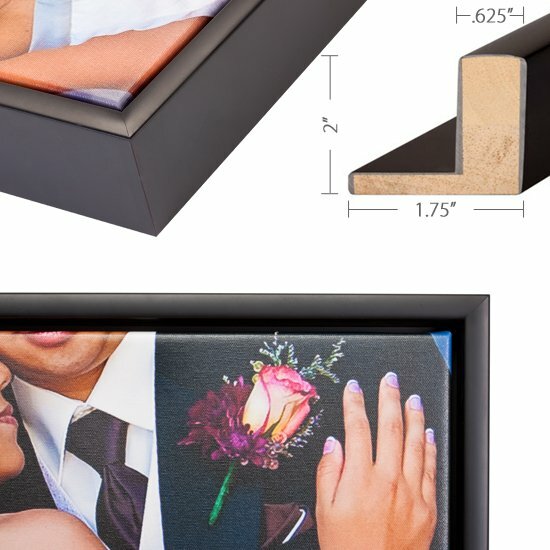 Click here to view frame options for all other products.